A well rounded Sauvignon Blanc, displaying intense lemon flavours with hints of lime. While the nose is subtle, this wine has a great richness, palate length and weight that provides huge flavour intensity on the finish. 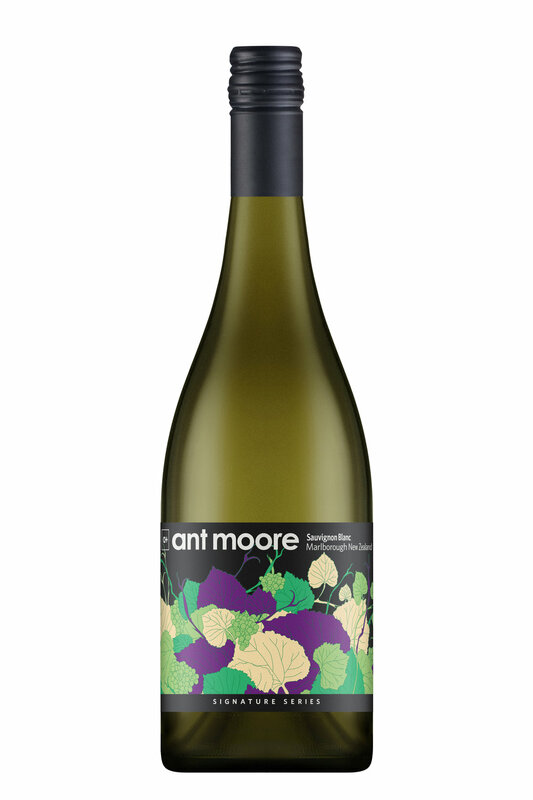 A drier style, classic Ant Moore style Sauvignon Blanc. Pear and stone fruit flavours, followed by attractive secondary funky characteristics derived from indigenous yeast ferments. Lovely balance, with a soft smooth and lingering finish. 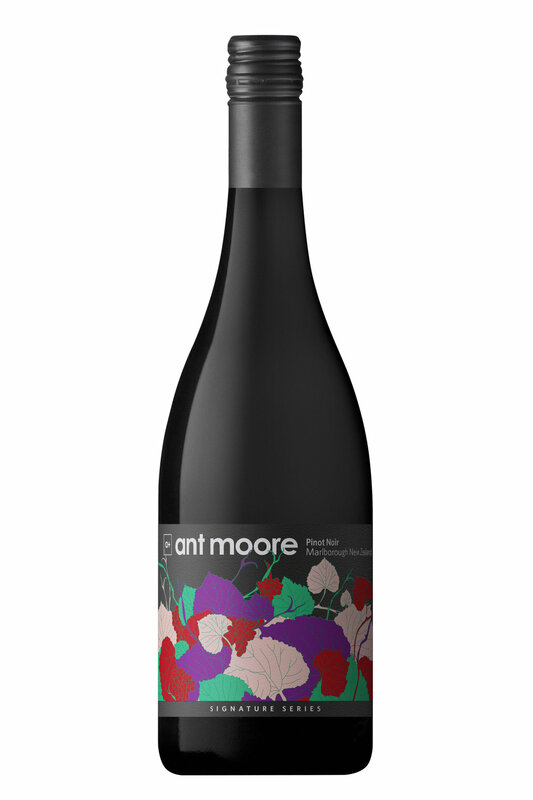 Theres a complex and enticing blend of aromatic sweet fruit with notes of strawberry, citrus and rock-melon on the nose. Lovely brightness of fruit with great drive and vibrancy, medium weight on a palate bursting with energy. Aromas of dried Apricots, tobacco and citrus, the concentration on the nose is delightful. The subtle use of French oak has enabled to wine to feel warming and yet fruit dominated at the same time. Aromatic with distinctive herbaceous notes of crushed leaf, tropical pungency and a ripe citrus influence on the nose. Medium weight on the palate, textural acidity balancing natural fruit sweetness and a persistent full flavoured finish.